Travel is all about the small things that add flavour. A simple tented camp in a hidden corner of wild Africa, a homestay up in a treehouse overlooking the savannah or visiting the most ancient Ovahimba Tribe sharing their secrets of survival and pure joy in life. 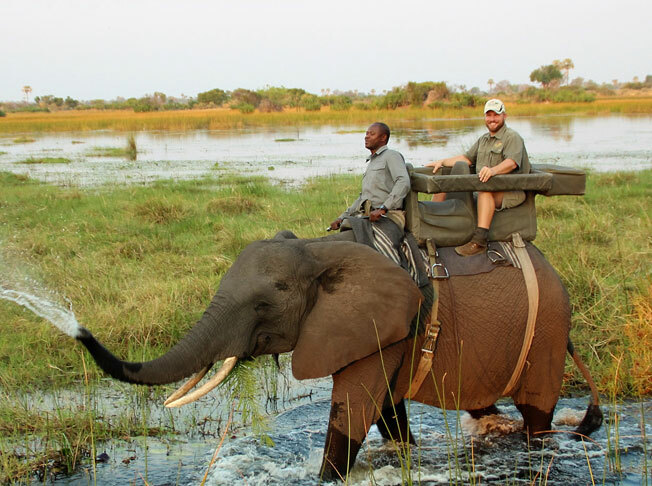 Experiences like these define Immenhof Safaris. Immenhof Safaris specialises in Fly-in safaris, which is a great way to see Namibia and its neighbouring countries as they offer unparalleled opportunities for excellent photography, and are the best way to fit in the most remote destinations of Southern Africa into a shorter time. Traveling through the most beautiful countries in Africa by car gives you the feeling of the real Africa everybody has been talking about. Following the routes, we carefully planned, adding valuable information to your itinerary with the special places to visit, will make you look great as your own guide on the Safari and gives that unforgettable proud feeling of accomplishing a Tour Africa. We make your African dream a living memory! Immenhof Safaris has been in the tourism industry for over 30 years. Our team is small but highly experienced and has expert knowledge of the country; Immenhof Safaris caters for all types of safaris in one of the world’s most beautiful countries – Namibia and its neighbouring countries. Emphasis is placed on personal touch, the itineraries are carefully handpicked destinations that are time tested, client approved and you decide which ones appeal to your sense of adventure. Ensuring a memorable holiday filled with all the excitement of a true African experience. We have an eye for quirk and would prefer to offer you intelligent simplicity than impersonal luxury. Over the past 30 years we’ve each built invaluable relationships with our partners in the far-flung places we visit. When it comes to your trip, to us success means creating experiences that stay with you for the rest of your life. 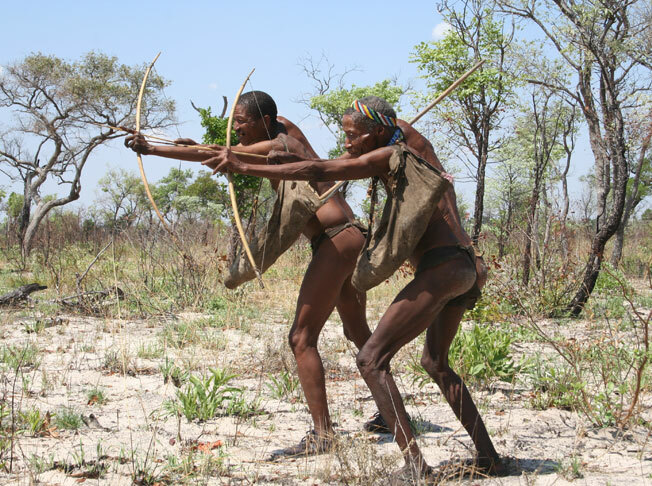 The destinations are part of our Namibia’s highlight destinations and presents Namibia from its most beautiful side. It especially shows the meaning why we call Namibia the land of contrasts. Immenhof Safaris has been in the tourism industry for over 30 years. Our team is small but highly experienced and has expert knowledge of the country; Immenhof Safaris caters for all types of safaris in one of the world’s most beautiful countries. © Immenhof Safaris 2019 All Right Reserved.